Boy meets girl. Girl eats boy. A goth and gory myth of gender war, culture clash and lethal love. Heinrich von Kleist's classic play in an acclaimed new translation by Joel Agee. Part of SweetVenues' 13 for '13 programme. 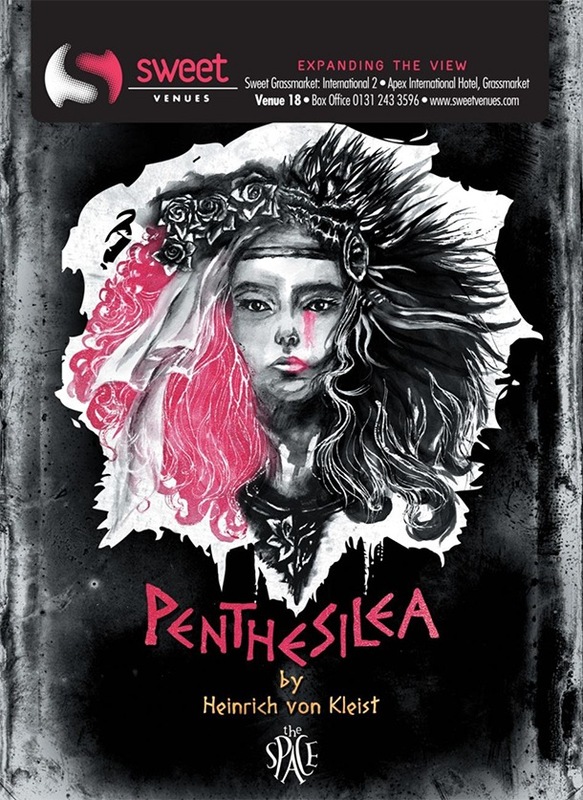 Gripping theatre that explores passion, gender roles and power play. I felt myself leaning closer towards the characters faces, as they drew me in with their well timed humour, percussive rhythms and moments of shock. I’d urge anyone to go discover this thought provoking classic for themselves.